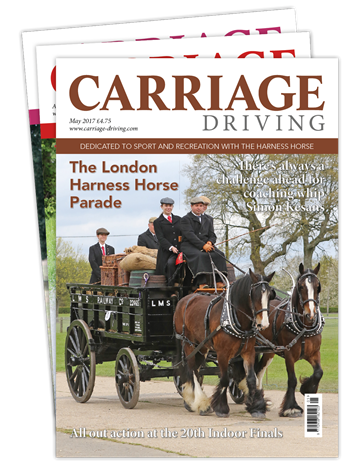 With our in-depth features, insightful articles and stunning photography, we are the perfect companion for every driving enthusiast, whatever their driving interests may be. 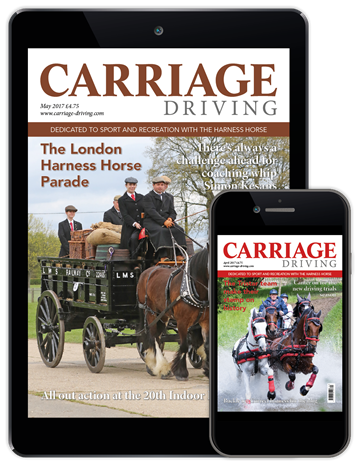 With this special offer, you’ll receive a 20% saving on any of our three great subscription package options from only £12.80. 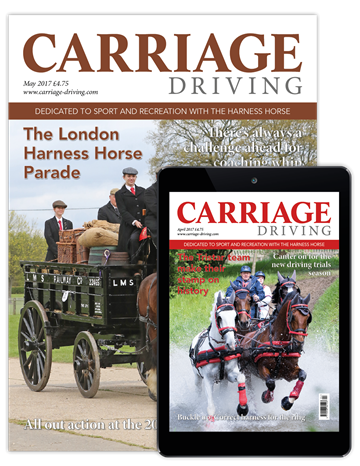 Choose your preferred subscription package below, and enter promo code CDR518 at the checkout to receive 20% off! Your discount will be applied at the checkout. This offer expires July 31, 2018.